Applicable for holding electric drill, grinding, etc. 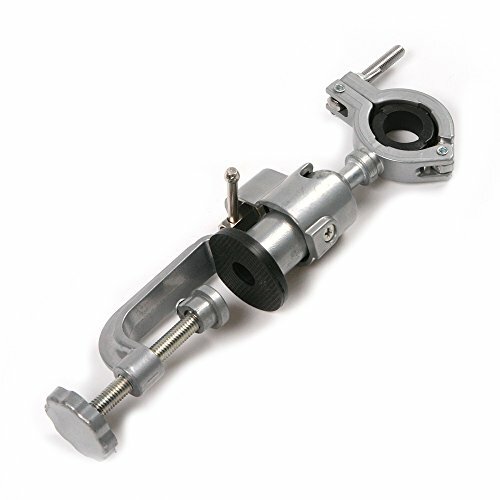 Easy to operate, universal bracket casual 360 degree rotation. Lightweight and convenient, the necessity of family and small pieces processing factory. If you have any questions about this product by Preamer, contact us by completing and submitting the form below. If you are looking for a specif part number, please include it with your message.